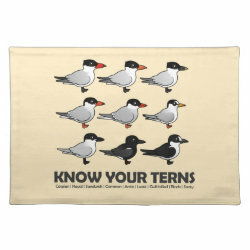 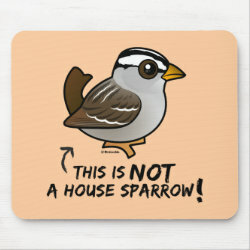 Know Your Terns Placemat 20" x 14"
Most products can be customized and are available in different styles. 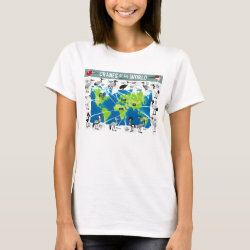 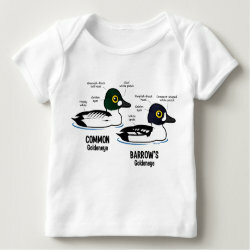 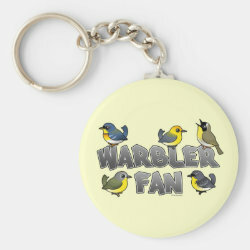 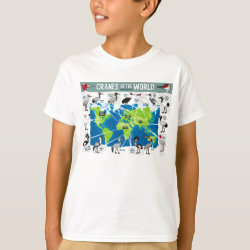 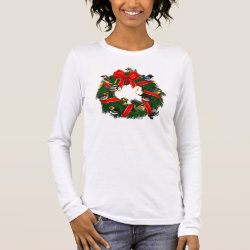 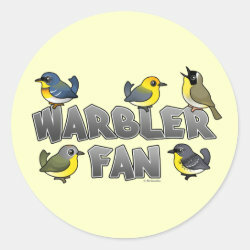 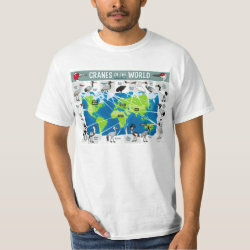 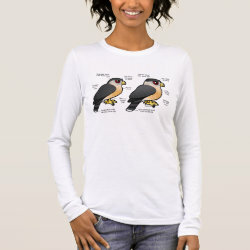 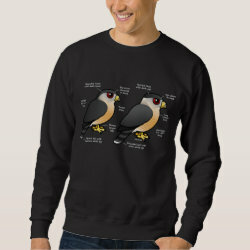 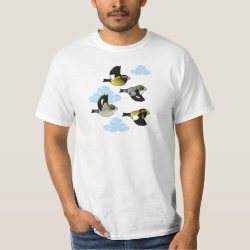 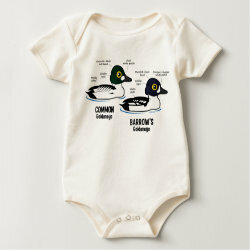 When you find a product, click through to Zazzle.com to pick your style, size, color or personalize with your own text. 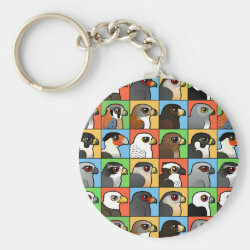 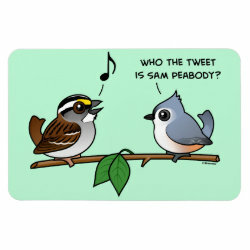 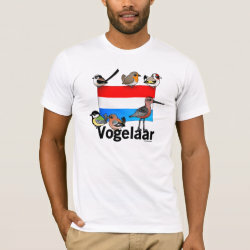 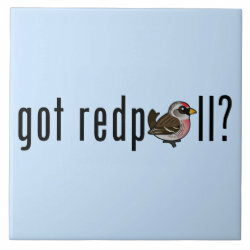 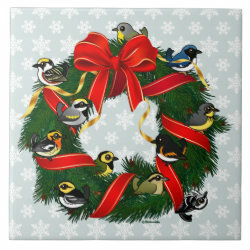 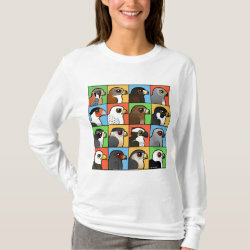 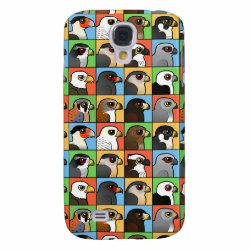 Still cannot find your favorite bird or design on the product you need? 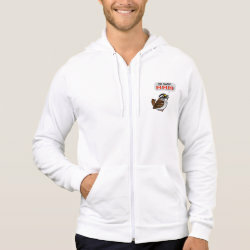 Contact us with your question or send us a custom design request. 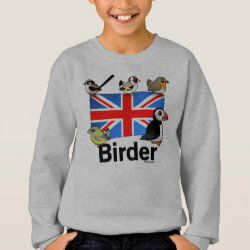 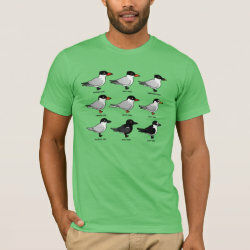 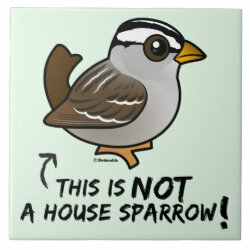 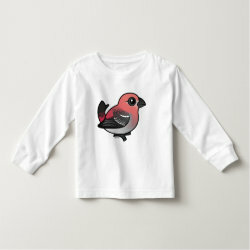 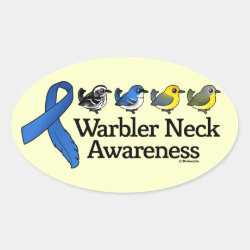 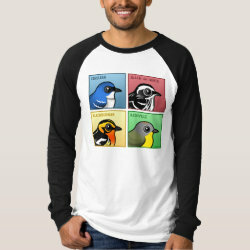 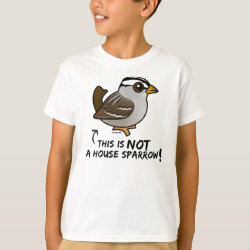 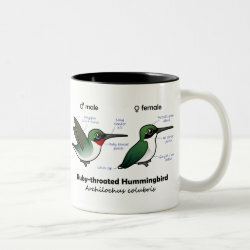 You can also check out Birdorable on Amazon.